We understand that sometimes it can be difficult, expensive and stressful to leave home to visit a doctor’s office. Why not have the doctor come to you? 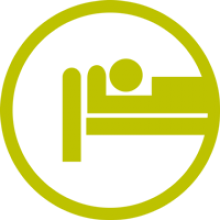 Delayed follow-up care and deviations from discharge orders increase the likelihood of being readmitted to hospital. 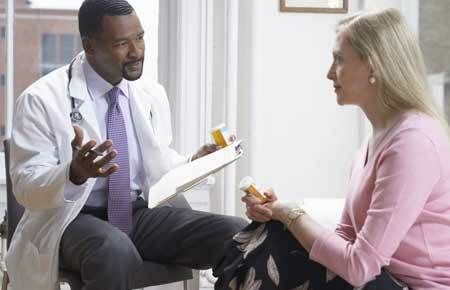 Resurgia can help improve outcomes and reduce readmissions. Scheduling appointments and taking residents to a doctor can be stressful for patients and a coordination nightmare for care givers. 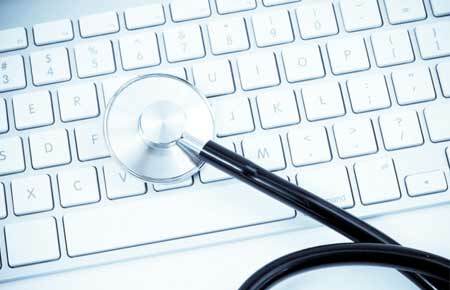 We can visit your facilities and provide medical directorship services. Quality Medical Care at Home. House Calls in Atlanta Georgia. Nice. The newest innovation in medicine, is a return to simpler times…a time when doctors made house calls. 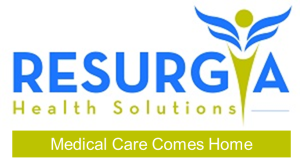 Based in Atlanta Georgia, Resurgia Health Solutions is an innovative house call medical practice focused on providing quality medical care at home. Through our house call practice, our visiting physicians are able to treat patients in the comfort of their own homes with a suite of mobile medical services that enables a high-touch approach to medicine that is refreshingly innovative and highly effective in getting to better patient outcomes. 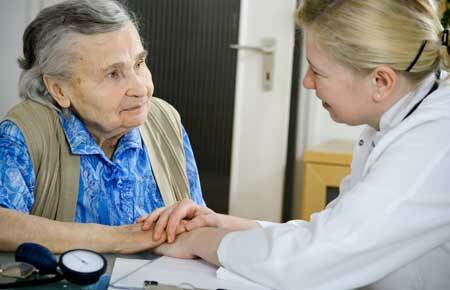 We provide comprehensive care for most medical conditions, and specialize in taking care of complex patients. We serve as the primary care physician for the vast majority of our patients, assuming ongoing responsibility for their care, and coordinating whatever sub-specialty input may be required. Our house call medical practice is staffed with board certified clinicians that are experienced in primary, urgent, acute, chronic, geriatric, palliative and post-operative care. 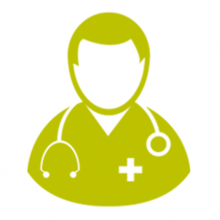 They are committed to changing the way medical care is delivered…one patient at a time. We treat patients with multiple chronic or acute conditions that require ongoing medical care management, AND patients who are just not feeling well and need medical attention without having to spend countless hours in the doctor’s waiting room. We provide serious medical care at home…and we treat coughs and sniffles too. 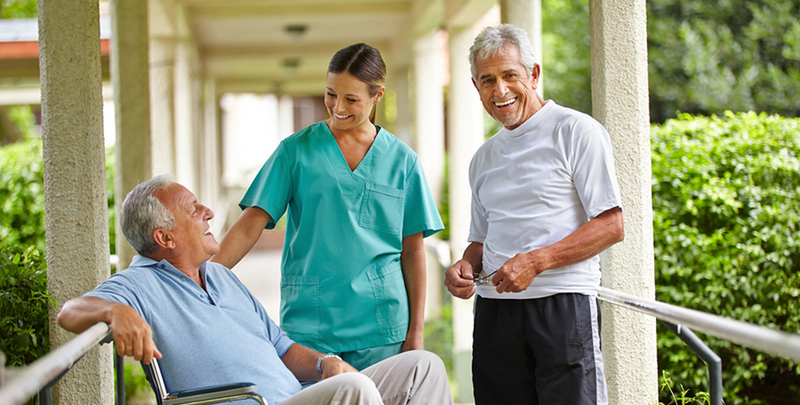 Our visiting house call providers provide primary and transitional medical care at home to adult patients of all ages with a wide range of chronic, acute and geriatric conditions. 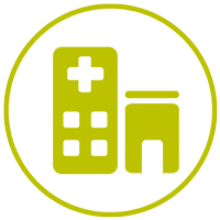 Our infrastructure is built to support mobile medicine and we actively curate a network of high-performing home and personal care agencies, senior care facilities, medical equipment providers, specialist medical providers, transitional care facilities, rehabilitation facilities, community resources and hospitals that support our goals and partner with us in providing more complete medical care at home…when and where you need it. Experience the quality and convenience of a visiting physician medical house call in Atlanta Georgia. Click Here to Refer a Patient. Get the medical care you need…when and where you need it. You will see a real, live clinician in the comfort of your own home. Scheduling is easy and can be done by phone, email or via our patient portal. We have low wait times for visits, and you will be treated buy the same clinicians…over and over again. High-quality, individualized medical care and an unparalleled health care experience in the comfort of your own home. 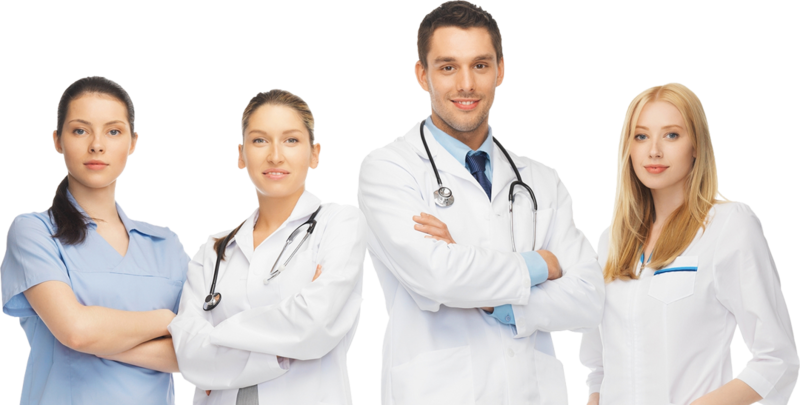 Medical care from experienced, board certified clinicians providing a refreshingly personalized approach to health care. Our clinicians are carefully selected for their experience, medical judgment, bedside manner and are committed to treating patients with compassion. Health care should not have to break the bank. 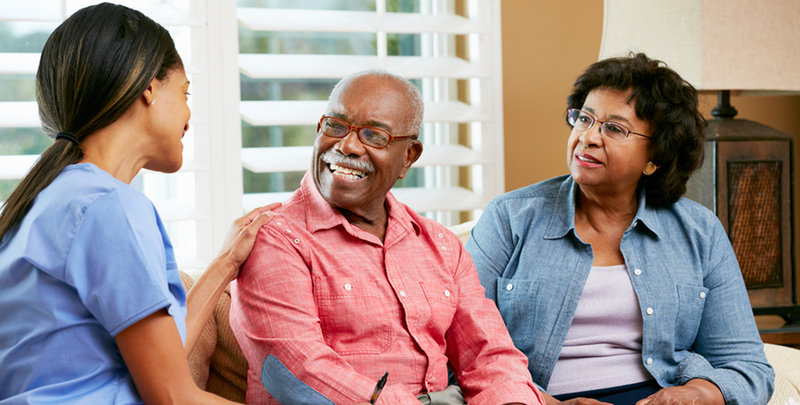 We are in network for most major health plans, and we bill them directly for your visits if you are homebound. You can still get medical care at home, but you will have to pay us directly. Visits start at $149 plus applicable trip fees. We accept all major credit cards. Click Here to Refer a Patient.